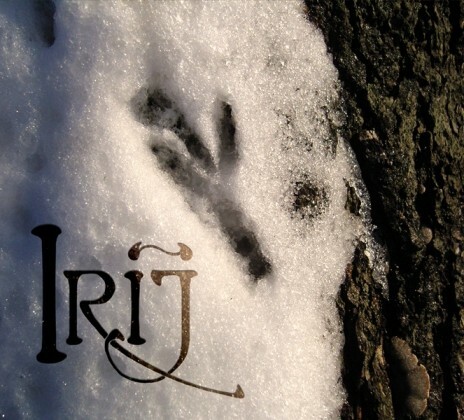 Info: IRIJ was launched in fall 2006 as a women-folk project of Eluveitie's violinist Meri Tadic to life. Her compositions range from purely instrumental pieces to a cappella songs. It is a journey through a Slavic soul. The tradition and dedicated to fairness. IRIJ is mentioned in the Slavic mythology with nearly opposite meanings. It is gods seat and materialistic world and the here and now. Their music sounds like magic and light, but also dark and plain. It captures what lies somewhere in between, a world between worlds. Status: Only a view available! Customer evaluation for "IRIJ - Same CD (2009)"